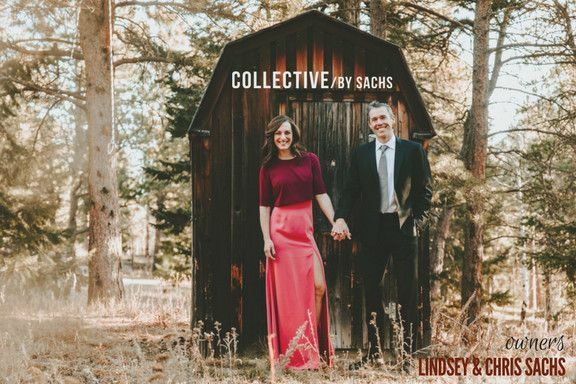 COLLECTIVE/by Sachs offers authentic wedding planning and design from their base in Boulder, Colorado. 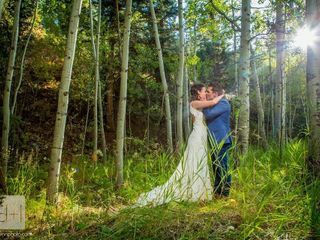 Their main focus is Colorado weddings, but they are willing to help anyone with their wedding, wherever it may be. Their specialty is creating a wedding that captures the COLLECTIVE experiences of you and your beloved. 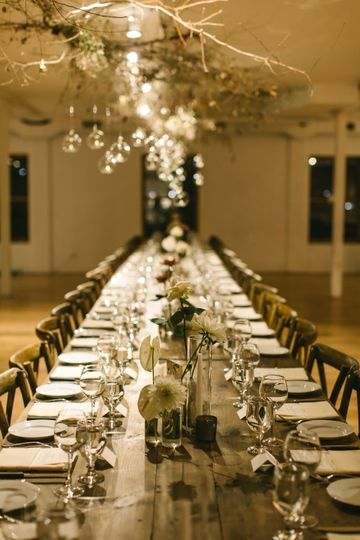 COLLECTIVE/by Sachs will collaborate with you to create a wedding experience that is true to your personal style and what matters most to you. 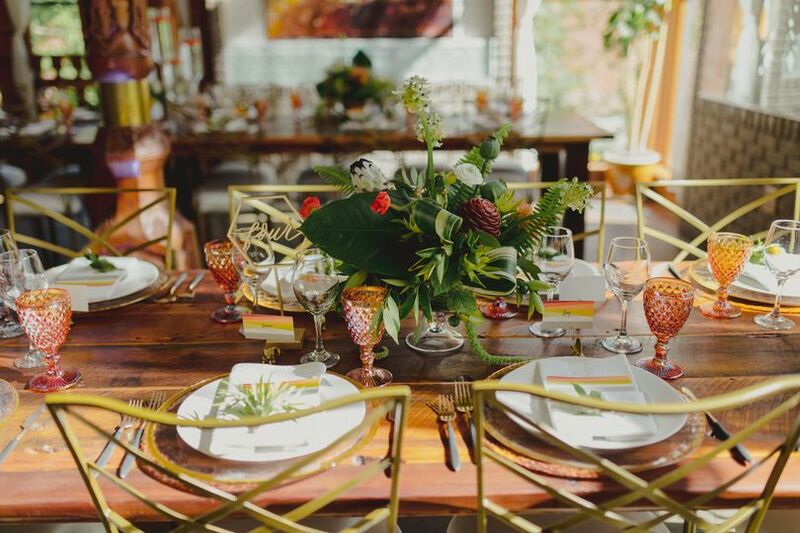 You've already got enough on your plate, allow Lindsey Sachs - COLLECTIVE’s owner, planner, and designer - to guide you through this wedding planning journey. Lindsey Sachs is a force - plain and simple. First some background: I live between NYC and DC and planned the vast majority of my wedding from afar and with a two-hour time difference. 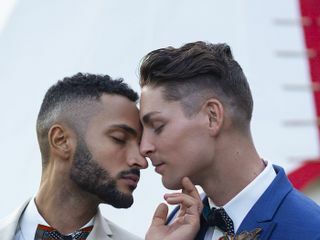 I'm a dude who was marrying a dude so rest assured COLLECTIVE/by Sachs is down with the gays. But perhaps most important, I’m a marketing/comms executive for a major global media brand. 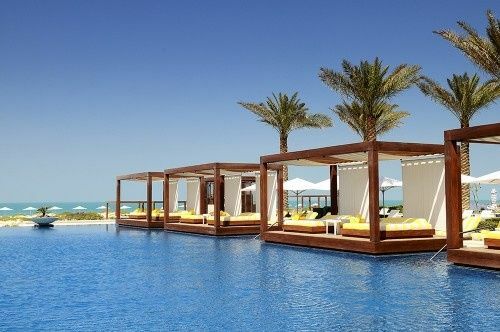 In my role, I plan millions of dollars of events every year — all over the world. So the idea of hiring a planner (a local planner) to work on my wedding seemed like a ridiculous notion. After all, what could he/she do that I couldn’t? Spoiler alert: everything. Guys, my work schedule is nuts. Lindsey took my calls at wild hours. I spoke to her at midnight ET on several occasions. She received all my deliveries, project managed every detail on the ground, and took over my vendor relationships. She ran all over the city combining different rental pieces. And at times she played therapist. I can say with absolute certainty that her personal taste in decor, style, vibe, tone etc does not match my own. But she took the time to learn mine and took to heart everything I said. I have a big, strong personality but along they way she politely pushed back when I was wrong. (And I'll admit, I was wrong a few times). But she embraced my likes/dislikes whole heartedly. The outcome was pure perfection. Oh! And the ceremony. Good god, that would have been a hot mess express without her and Chris. Along with my best friend who officiated, they orchestrated that entire event. I pretty much just showed up and did as I was told. I wanted short and sweet. And I got 15 minutes of the best ceremony I could imagine. Could I have done it all by myself? Probably. Would It have taken several more trips across the country? Definitely. Would I have been absolutely miserable and stressed out? Undoubtedly. Matt, thank you for trusting COLLECTIVE/by Sachs with your wedding day! From the moment we first spoke, I knew we’d be in for an amazing, wild and fun wedding planning adventure. 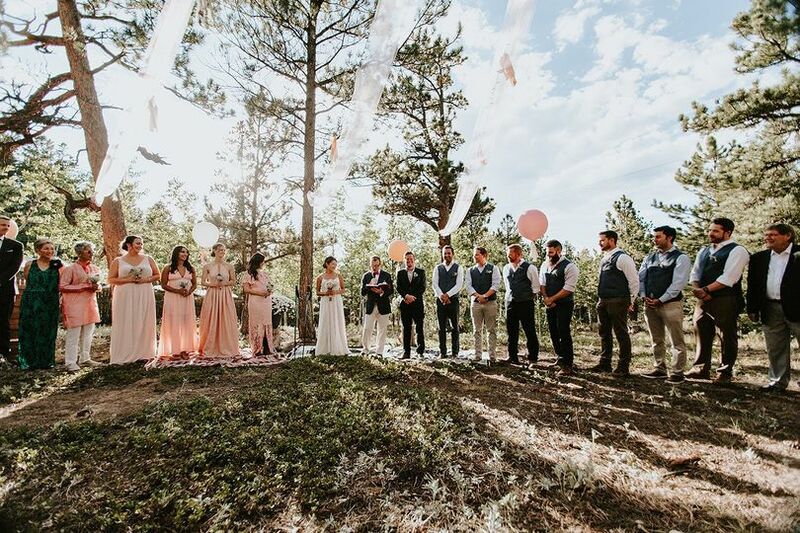 I loved the challenge and more importantly, wanted to ensure that you and Kyle could enjoy the wedding day you deserved and feel entirely confident arriving to Boulder knowing every little detail was covered. You, your family and each of the vendors we worked with became one heck of a team and now friends. Working with you was a true highlight this year! We decided to hire Lindsey for day of coordination and she went above and beyond to make our day special. She worked with us from the get go, initial planning meetings, phone calls, always responded promptly to texts or emails. She helped keep me organized and on our wedding day she flawlessly executed everything I pictured for our big day. I was originally nervous about not being at the venue during set up but she pulled it off and I was able to get my hair done and relax with my girls instead of worrying about the little details. 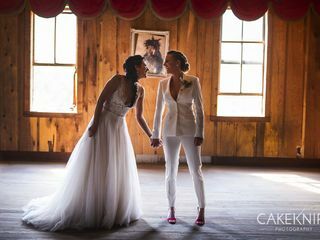 Hiring Lindsey allowed me to be so present at my wedding and so relaxed without sacrificing any of our vision or expectations. Highly recommend. P.S. budget brides, it's worth the splurge! 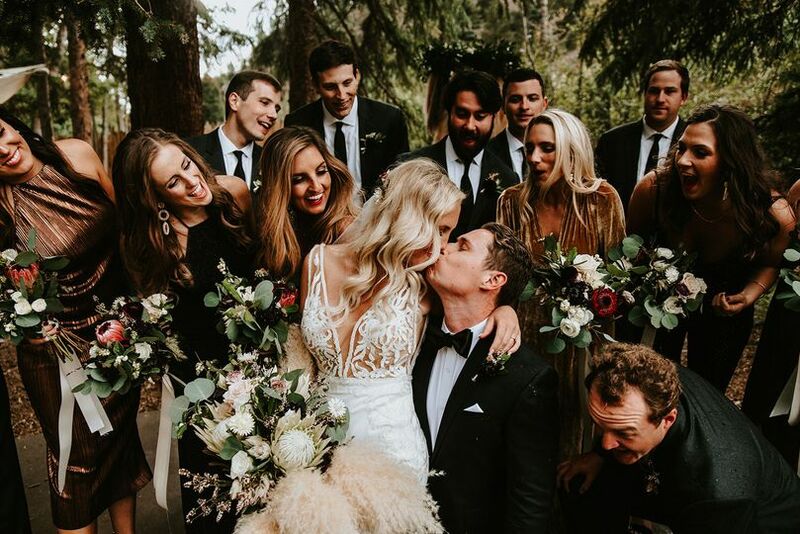 We were unsure if we could find room in our budget but we decided to make it a priority and having Lindsey on board made our wedding feel so much more luxurious because it ran so smoothly and on time. 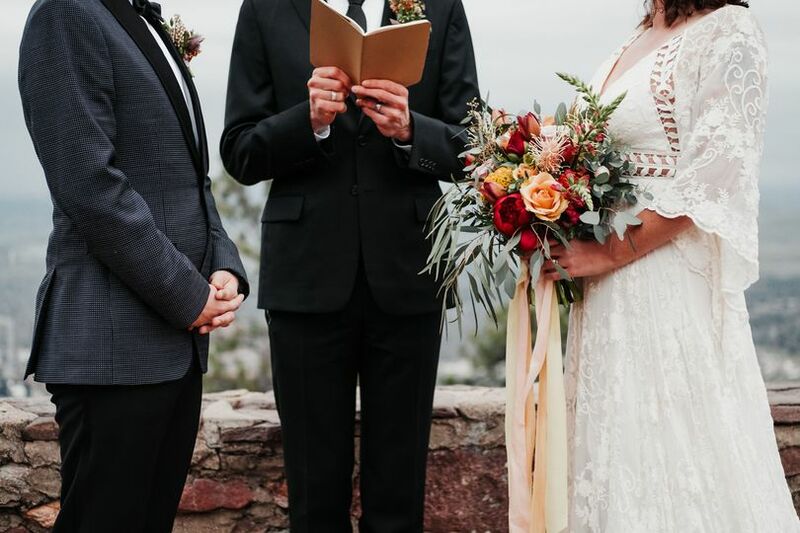 I still shock people when I tell them our wedding was only $12,000! Thank you so much for inviting me to be part of your wedding day team! From our first phone call, I knew we'd have a wonderful time working together. I admired the great thought and care you had for designing your day. 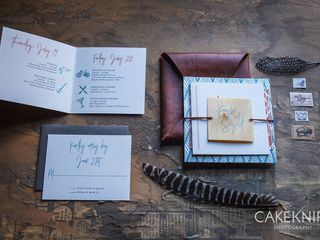 I loved collaborating on ideas and the fun details that made your wedding feel so genuine with touches of sophistication that was perfect for your style! 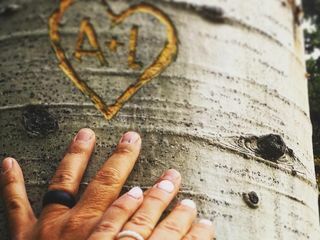 Knowing how hard you had worked to prepare, the gift I wanted for you was to be truly present and in the moment throughout your wedding day and to have no worries. Mission accomplished! Thank you again for the honor to support you - I had such an amazing time getting to know you both! 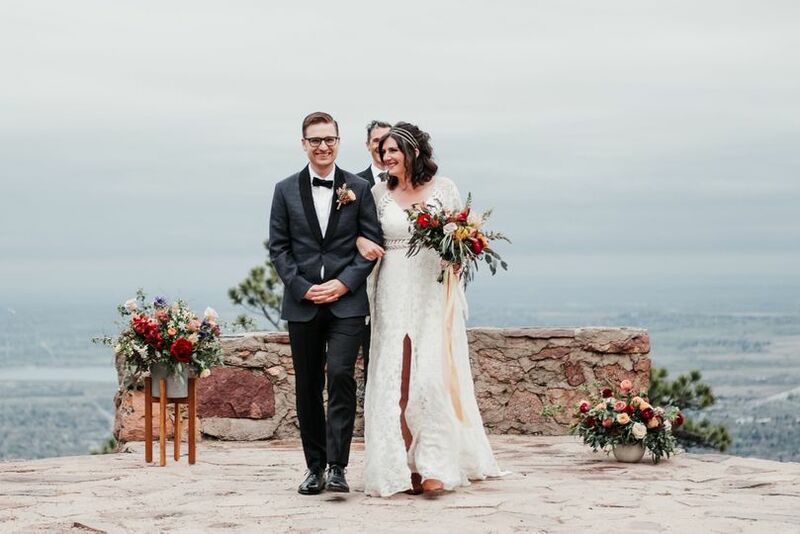 I found myself beyond happy the day of our wedding not only because it was the perfect day but also because everyone got to relax and enjoy it. That feeling made it all worth it. 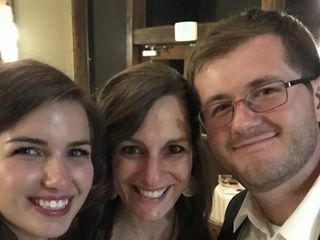 Having Lindsey really enhanced our wedding experience. Weddings are meant to be enjoyed, I'm sure I would not have enjoyed it as much as I did if it wasn't for all of Lindsey's hard work. We worked with Lindsey for a year. She took off our shoulders so much work such as keeping track of all the contracts with the vendors, quoting with different vendors, managing the budget, scheduling meetings, keeping checklists. Basically, Lindsey became our one point of contact instead of driving ourselves crazy managing all the vendors and the schedule by ourselves. If the vendors had questions, they would also contact Lindsey which was a relief to us specially during the days closer to the event. She kept us on schedule with the milestones and provided great style recommendations as needed. Lindsey is incredibly responsive and her attention to detail is like no other. 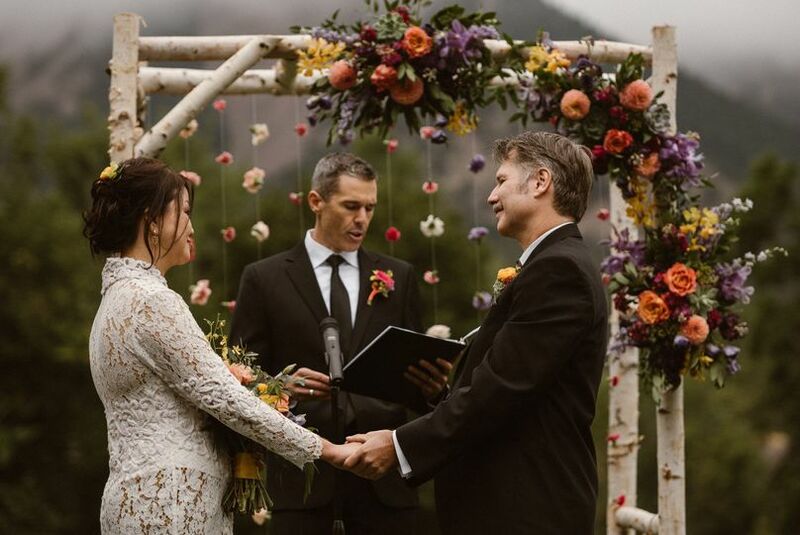 She knew every detail about our wedding by heart just as if she was the bride. She always treated us with high priority even though she had a lot of other weddings she was working on. 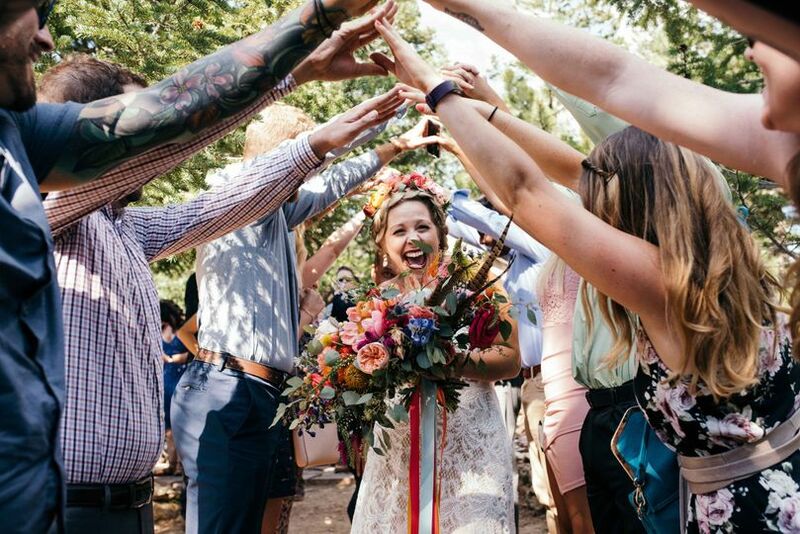 She understands the struggles of any busy couple trying to make hundreds of decisions for their wedding day and she took a great sense of urgency to figure out all the details with us. I knew she got our back the entire time and she made the planning experience fun for us. The day of the wedding, she made sure everything went according to plan. Having her, took off our parent's shoulders the responsibility to take care of any details so they were free to enjoy the wedding with us. Lindsey has the best sense of style and a lot of experience with event planning, I wouldn't trust anyone else to help us plan our wedding. Our wedding day was heaven, every detail worked out as planned, our parents and family really got to relax and enjoy the moment with us. We all had complete peace of mind. So worthy it! Thank god for Lindsey Sachs!!! 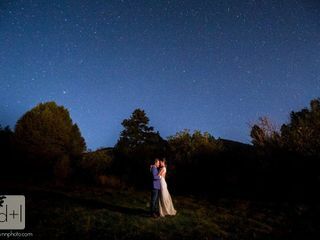 We recently worked together on a wedding for a wonderful couple, but as with most Colorado weddings many guests were coming in from out of town and the logistics were nothing short of complex. Add to that a local festival going on the same weekend, which always can throw a wrench in even the best laid plans. Lindsey handled everything with grace and precision, leaving no stone unturned. I didn&apos;t know a person could be in so many places at once! :) But she really seemed to go out of her way to make sure everything ran as smoothly as possible, which seemed to relieve great strain from the couple. This meant a lot to me personally, as the couple are friends of mine as were many of their guests. I&apos;m so glad they hired Lindsey to manage their wedding weekend from them, from the rehearsal dinner to the wedding day and clean up. She really seemed to go above and beyond to truly make their time with family and friends as stress-free and fun as possible. I&apos;d highly recommend Lindsey to anyone looking for a thorough and caring wedding planner. She&apos;s the best!!! 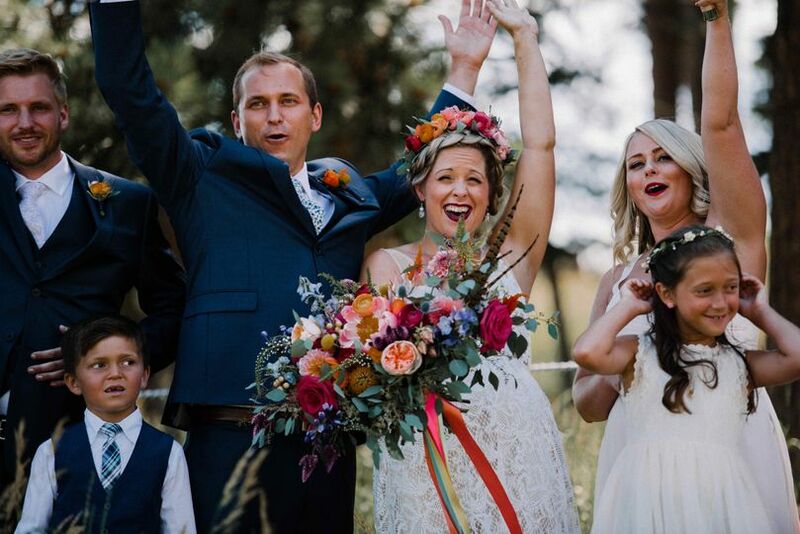 Lindsey is an authentic wedding designer and planner! After speaking with her and hearing the story of how COLLECTIVE was started, it was evident that she is passionate about her work and strives to make it the best for her clients. You won&apos;t regret working with Lindsey! 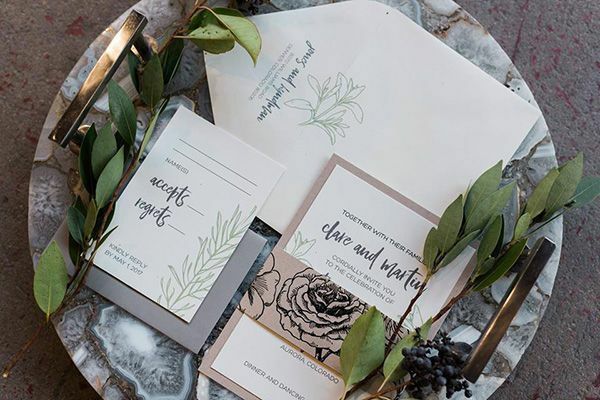 I am currently working with Lindsey (COLLECTIVE/by Sachs) and her clients to design their wedding invitations, and she has been one of the most responsive vendors I have ever worked with! Emails are answered immediately, she is on top of every detail, friendly & professional...the list goes on! I look forward to working together again and again!